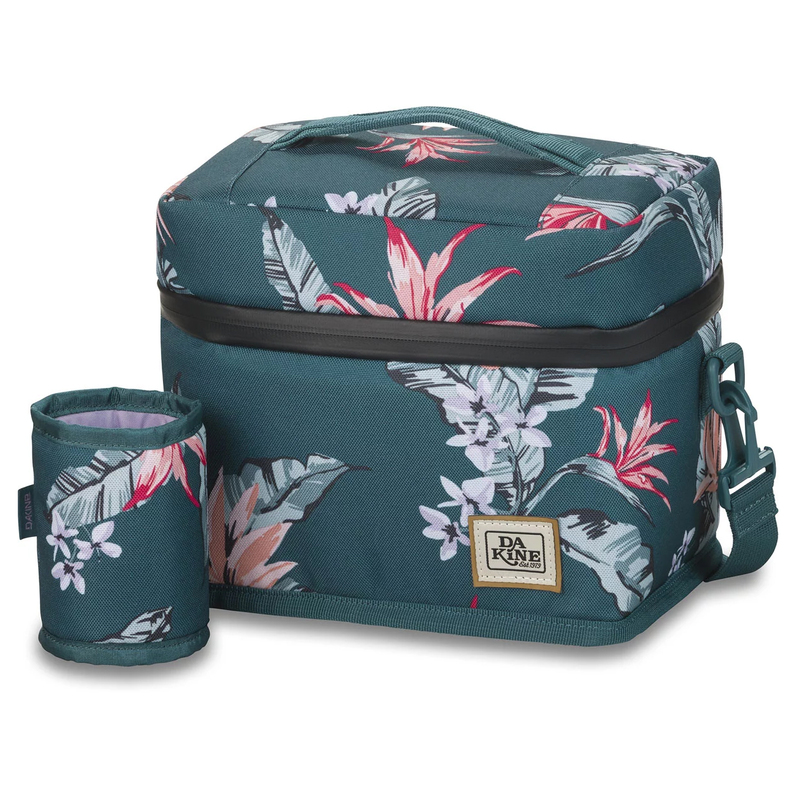 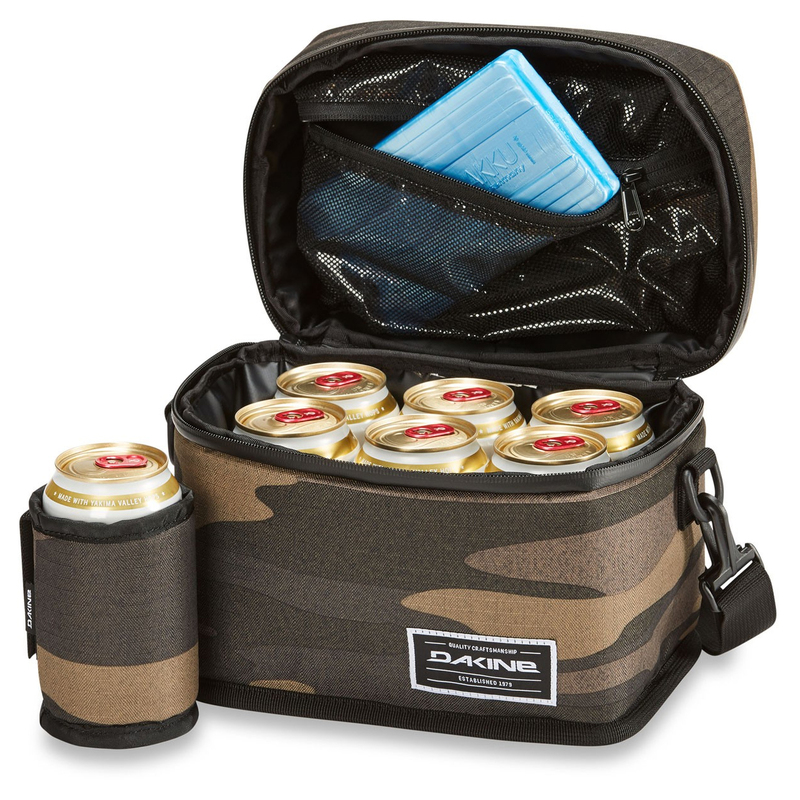 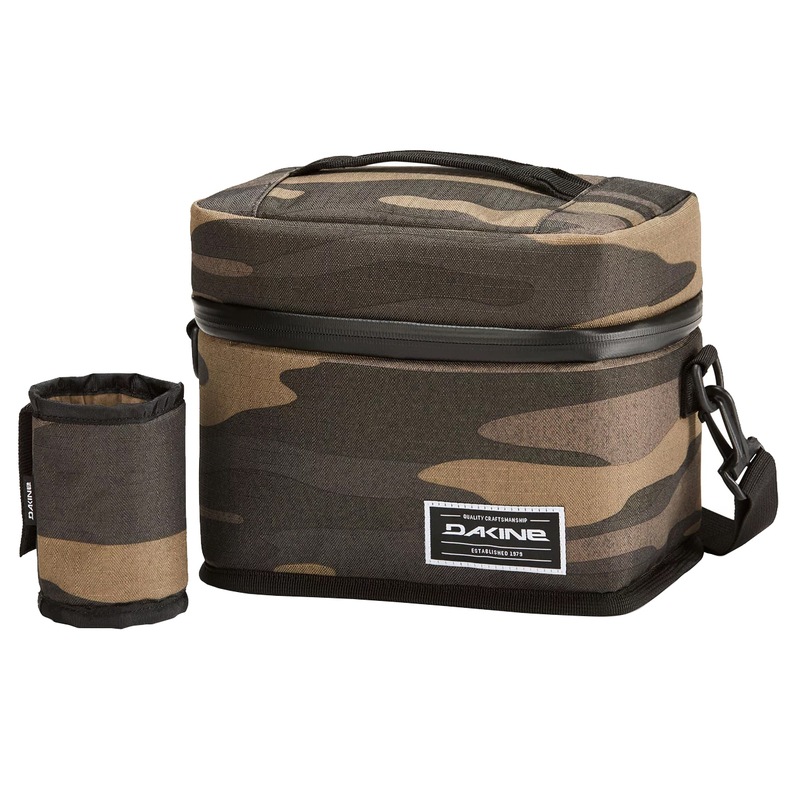 Dakine wants you to bring the party no matter where you go. 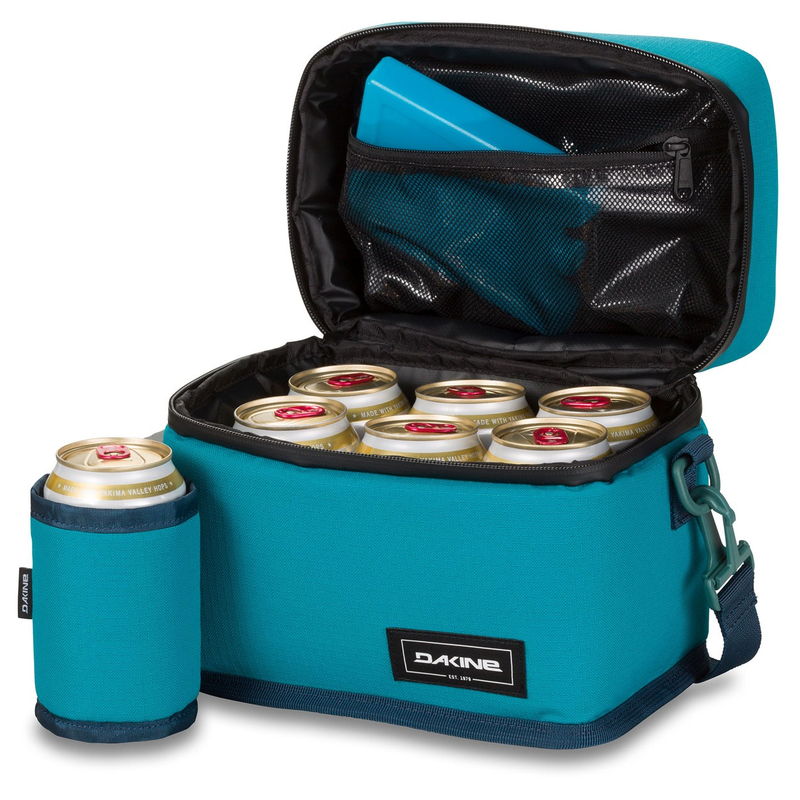 The Party Break has enough room for 6 cans or a bunch of snacks that must be transported chilled. 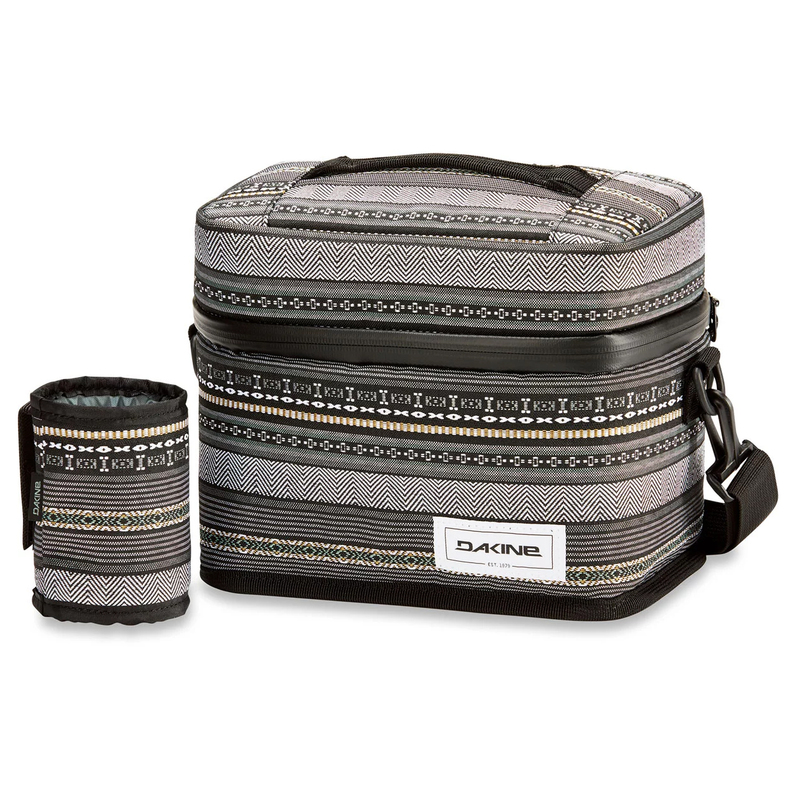 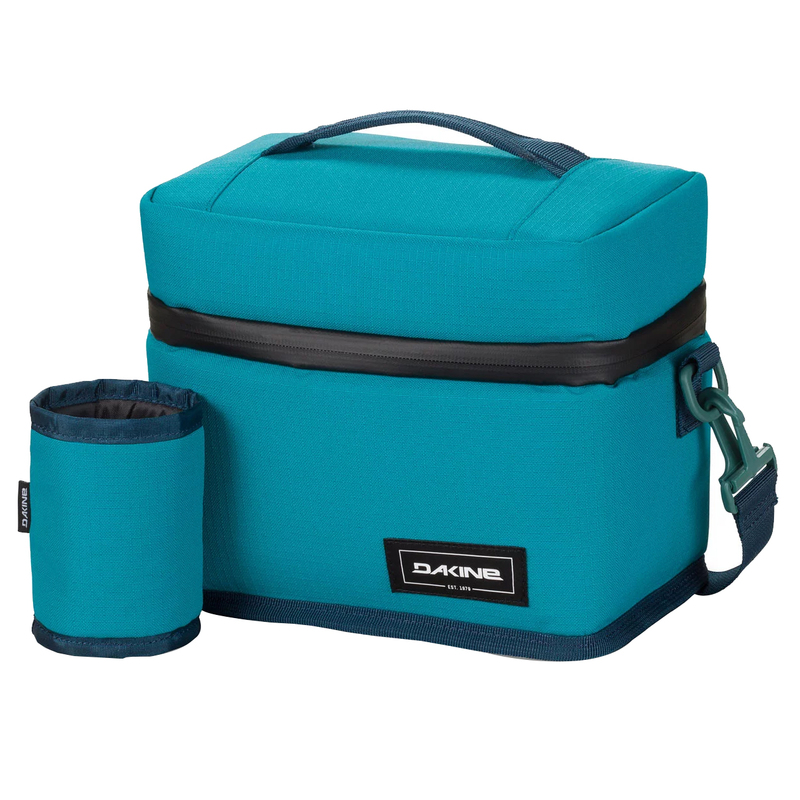 The bag features 8mm foam insulated sides and it was designed with a wide base to avoid tipping over. 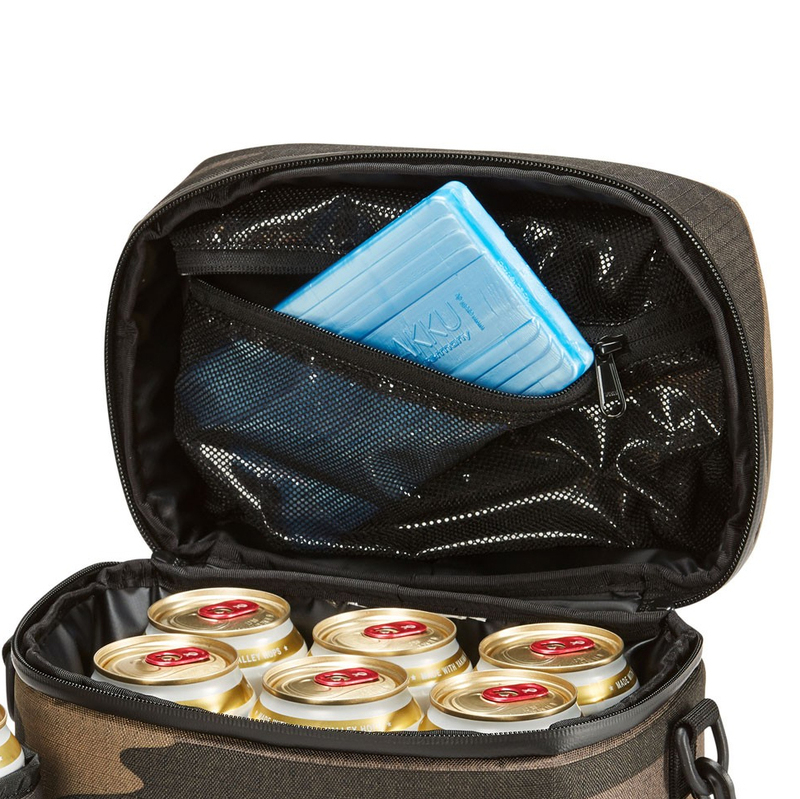 The interior is also fully waterproof so you don’t have to worry about a puddle of water on your backseat.